This village is another hidden gem frequented by Ireland and Scotland Luxury Tours. Killala is a small and quiet port set amongst magnificent scenery. It also has a great history. Things to see include the harbour and the round tower (which is 84ft high). The tower is thought to date back to a community founded by Saint Patrick in the 5th century. The cathedral in the village dates from 1670. But there is a Gothic door from a much earlier building. Under the graveyard is an underground network with passages and a circular chamber. The Irish uprising of 1798 began at Killala led by Wolf Tone. Even though assisted by the French the uprising failed. Wolf Tone escaped to lead further uprisings. The remains of Moyne Abbey are near Killala. 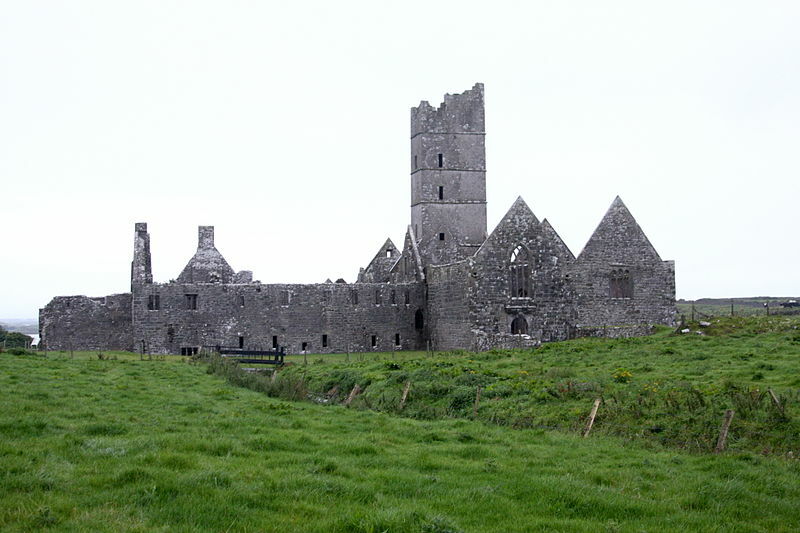 You can also visit the ruins of Rosserk Friary, a Franciscan friary founded in 1441. Lots to see around Killala on any tours of Ireland.